MID-CENTURY MODERN BUNGALOW ON THE RIVER!! 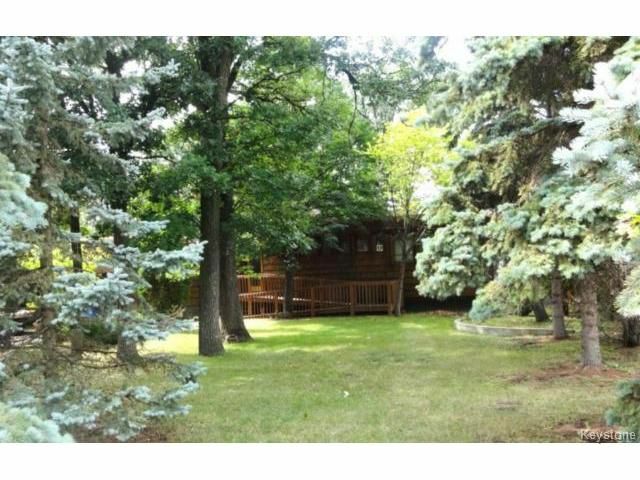 A perfect location across the peaceful Assiniboine from St. Charles golf course! What a cool house too! Ideally laid out running width-wise along the massive river lot to maximize the natural sunlight and views of the deer, eagles, beavers & other wildlife that occurs only on the river. Ideal layout for entertaining, with large open kitchen overlooking the dining room, & spacious living room with wood burning fireplace and doors to the full length back deck. Secluded office space hidden behind the fireplace with full length picture windows, 3 Bedrooms including a HUGE In-law suite w/kitchenette & ensuite, 2 baths total with plenty of room to add a third in the full basement. New furnace, sump pump & attached double garage....needs extensive TLC but @ $409900 there is plenty of room to turn it into one of the million dollar homes that exist on the same street...Your mid-century dream home awaits you! .call the Charleswood river realtor today!